We created a new programme to use the excitement of the Mini Youth Games to inspire young DigiLeaders across Medway's primary schools. We developed the resources and delivered the workshops to empower a select team of pupils to document their school's involvement in the Games through new technologies, including reporting, videography, photography and social media. ​e-communications and direct mail marketing was distributed to UK primary schools. 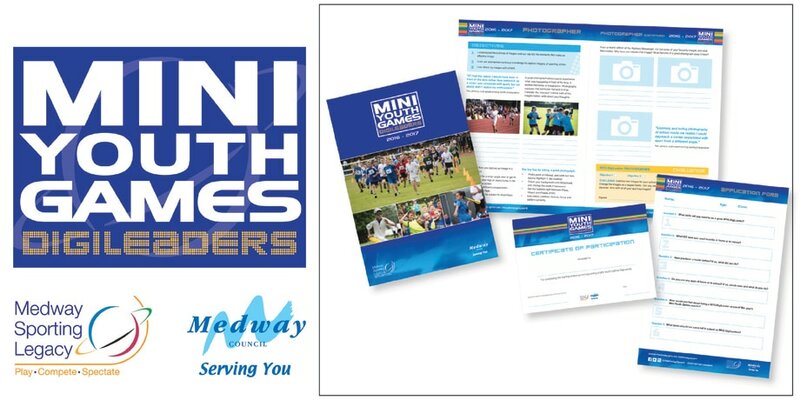 We created and produced a primary school resource pack to run Medway School Mile activity. Following the success of the largest mass participation sports event staged in Medway, the aim of the Medway School Mile is to improve physical and emotional health of children. 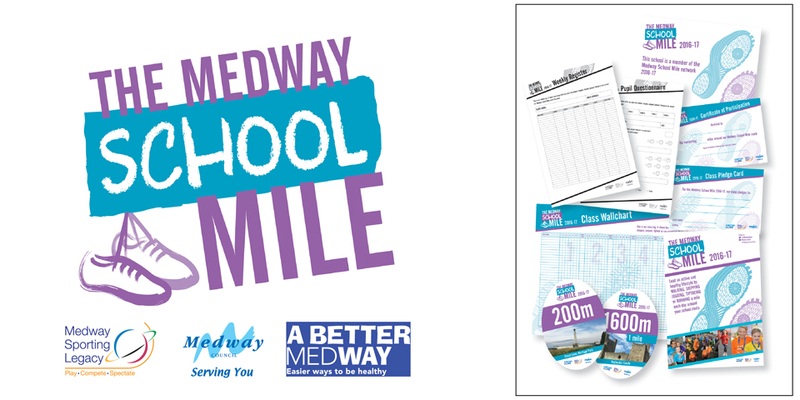 Working with Medway Sport and A Better Medway, we produced the resource pack full of posters, templates, prizes, route markers and a school plaque. We developed and managed an exciting UK-wide competition for primary schools, with the winning design displayed at the Rio 2016 Olympic Games. The Hockey Museum's Art of Hockey competition provided teachers with competition guidelines, promotional poster, and electronic resources to support their pupils' chance of winning some great prizes. We conjured up the idea for a healthy eating and cooking programme for schools, in the lead-up to the Rio 2016 Olympic and Paralympic Games. We developed a South-American inspired recipe learning resource for the NHS Foundation Trust. As part of INSPIRED Ways to Rio, InspiRecipes healthy eating and cooking workshops were delivered in schools across Kent. We created and produced a Schools Fundraising Kit and developed ready-to-use curriculum-linked resources for Secondary Schools. 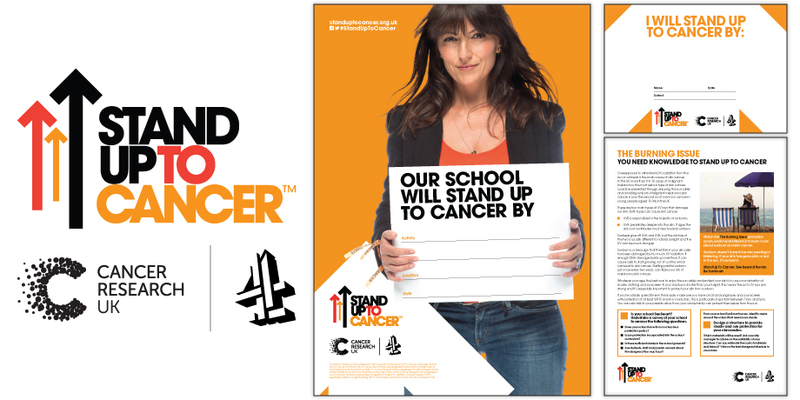 Working with Jem Education Direct, the Stand Up To Cancer fundraising day was promoted to secondary schools in the UK and fundraising packs were distributed to registered schools. 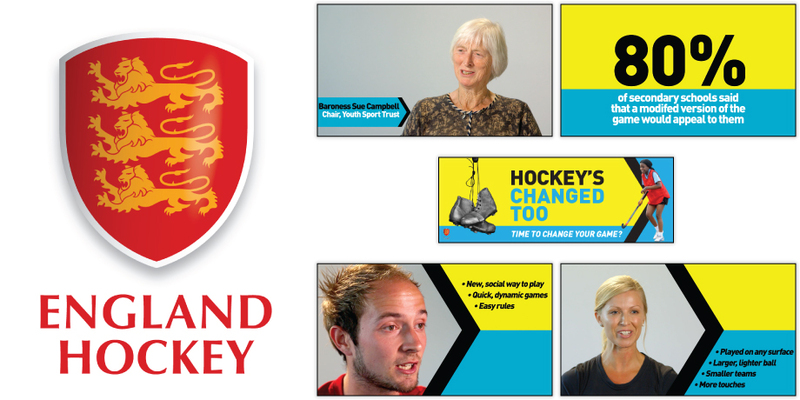 We created a promotional video for the Hockey's Changed campaign to be shown at the EuroHockey Championships 2015 on the Queen Elizabeth Olympic Park, and through various communication channels. Working with Bruizer, interviews with Baroness Sue Campbell and teachers were combined with graphics to create an eye-catching video. 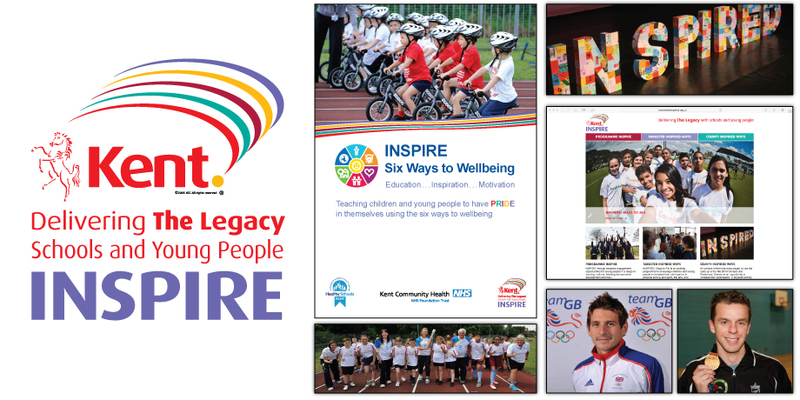 We developed and managed a programme, and digital platform, for schools in Kent in the lead-up to the Rio 2016 Olympic and Paralympic Games. Opportunities to inspire children and young people were provided through three themes - Sport and Physical Activity, Education through Role-Models and Arts and Culture, with Health and Wellbeing integral throughout. 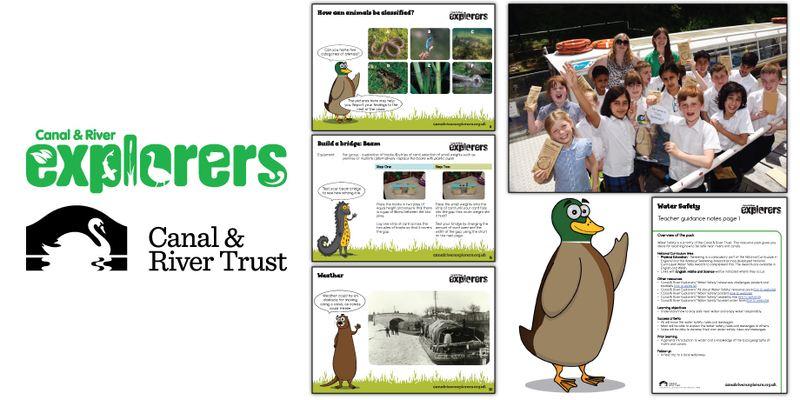 We created a cross-curricular learning programme for primary schools in England. A series of 15 educational challenges was developed using the sport of hockey in English, Mathematics, Science, Art & Design, Geography and Design & Technology. Challenge cards, images and videos were provided to help children solve the challenges. 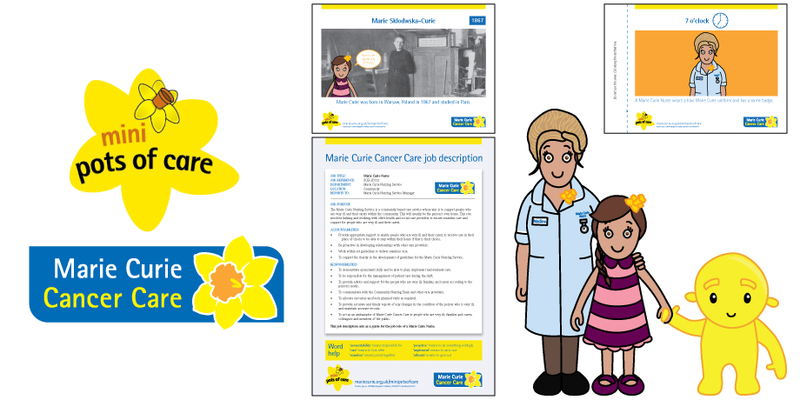 We developed five learning resources for primary schools to accompany the Mini Pots of Care fundraising kits, and we created three new characters - Chlora, Phyl and Nadine - to help guide children through their learning. Working with Jem Education Direct, the learning resources were promoted to primary schools across the UK. 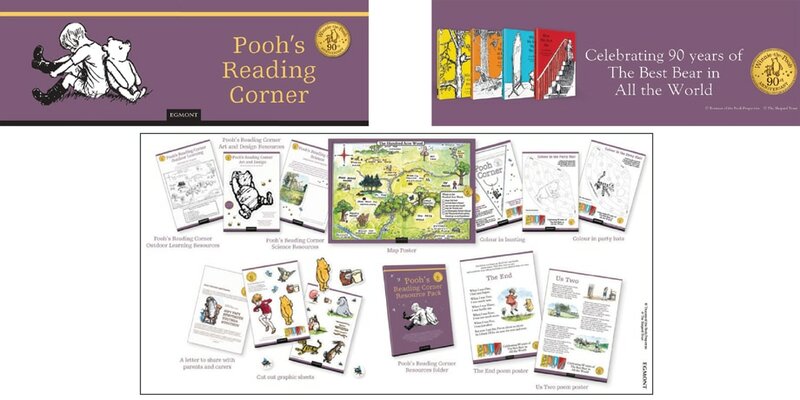 ​e-communications, direct mail marketing and posters/leaflets was distributed to primary schools in England and Wales.